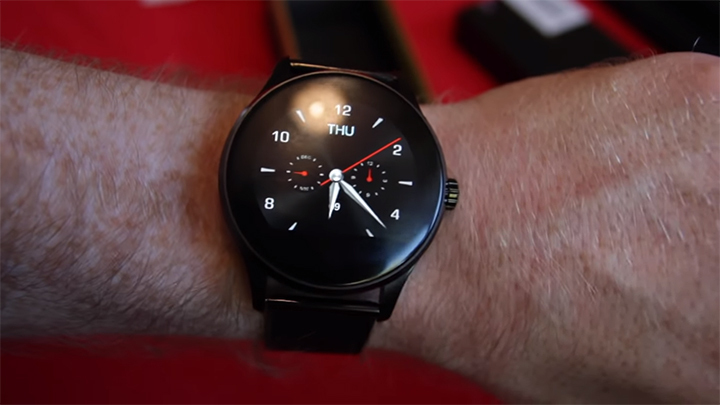 The CACGO K88H Plus is a smart watch with simple elegant outlook. 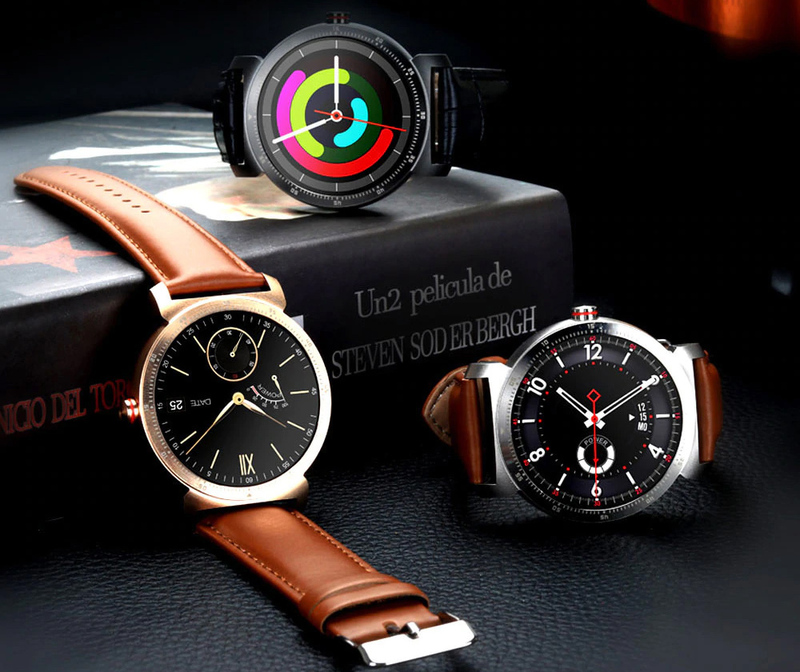 This mid-range priced smart watch can catch the eye of almost everyone with its perfect smooth finishing of the dial and comfortable alloy band. The main attractions of the watch and its various features and lackings of the watch are just the points we are about to discuss here. 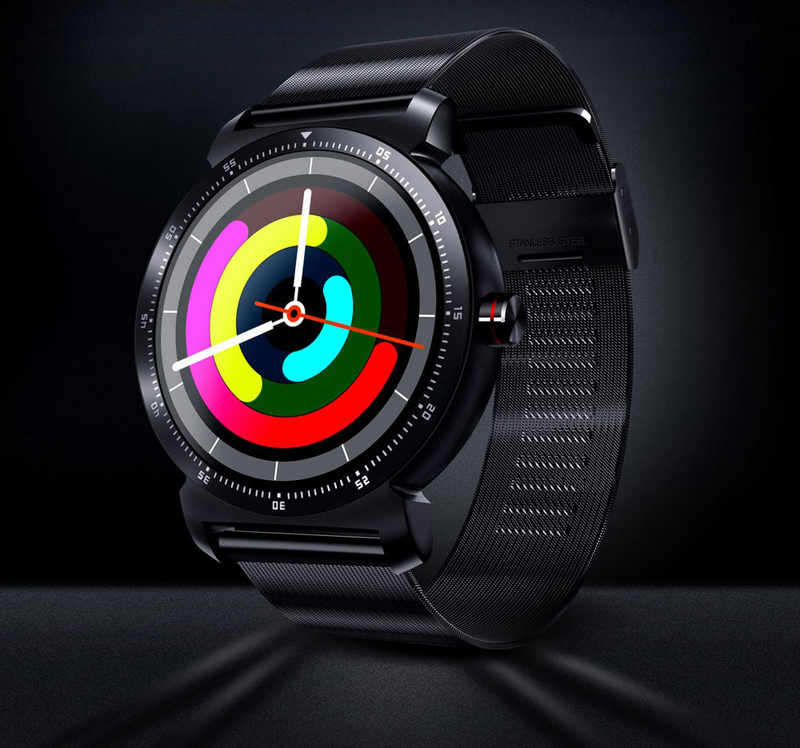 CACGO has selected the alloy band option for this smart watch. The band Is made of ABS, PC, ZINC alloy. Case material of the watch is Stainless Steel, which is very durable generally. It has a round dial which has scaling on the surface giving it analogue alike look. Surface finishing of the dial is pretty smooth. 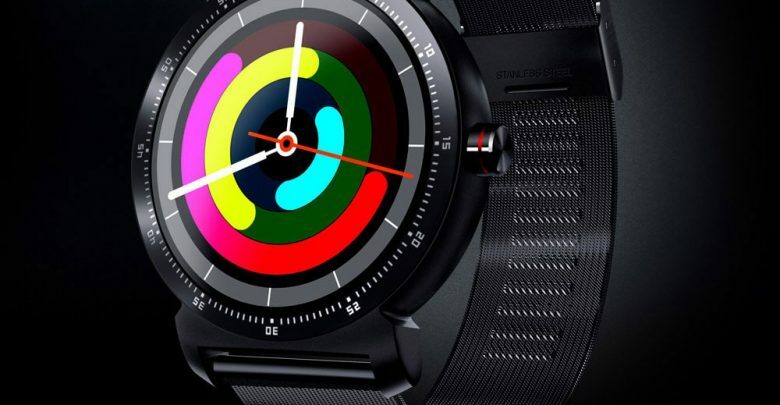 The display of the watch is fully digital touch screen. Overall it gives a nice pleasant trendy attraction as well as a formal look, which helps to take it for any sort of meetings. CACGO K88H Plus owns a display of 1.3 inch size and it is digital. The 240×240 resolution display is of IPS technology. The analogue clock is displayed on this screen, making it very cool and stylish to look at. The display of the watch is a touch screen, which is used to reject calls, send messages, manage health data and much more. This watch has a 64MB RAM along with 128 MB ROM as its built in storage. The ROM of the watch is helpful to store some of the health data primarily. 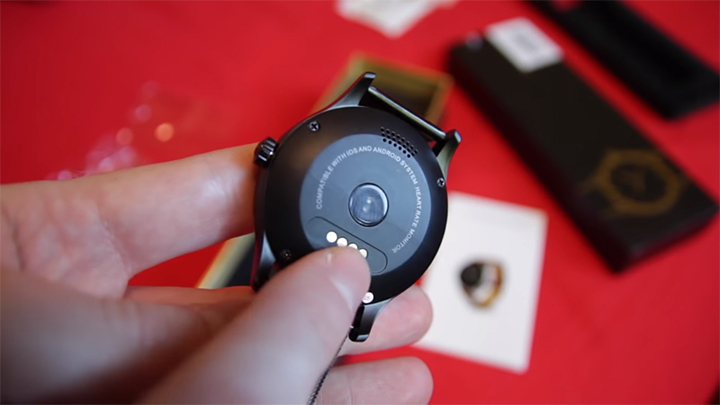 The watch however lacks the expandable storage features. The digital display watch has a battery capacity of 300 mAh which is sufficient for the watch to give a longer stand-by time comparative to other such watches of similar range. CACGO K88H Plus is compatible with both of the mostly used mobile operating systems which are Android OS and iOS. 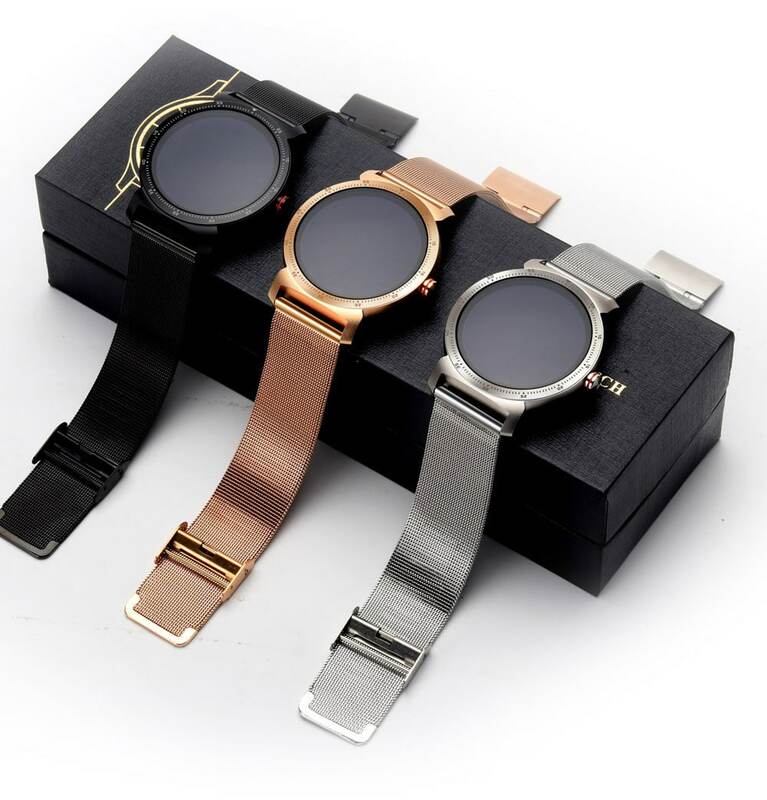 This makes the watch compatible with most of the mobile phones or tablet PCs available in the market currently. The watch is waterproof and that is a great comfort for most of the smart watch lovers. Many smart watches might not be waterproof, but CACGO K88H Plus does not burden you with the stress of water splashes keeping you from enjoying the full features of the watch in your daily life. 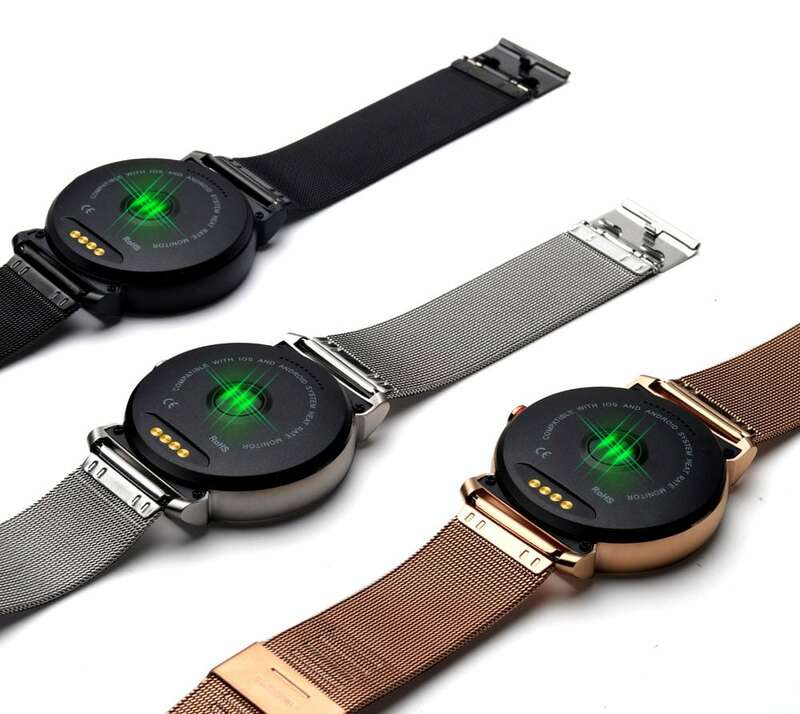 This watch is easily connected via Bluetooth 4.0 technology, which is available in most of the smart devices. The Bluetooth 4.0 also consumes comparatively lesser charge, thus draining less juice from your battery reserve. 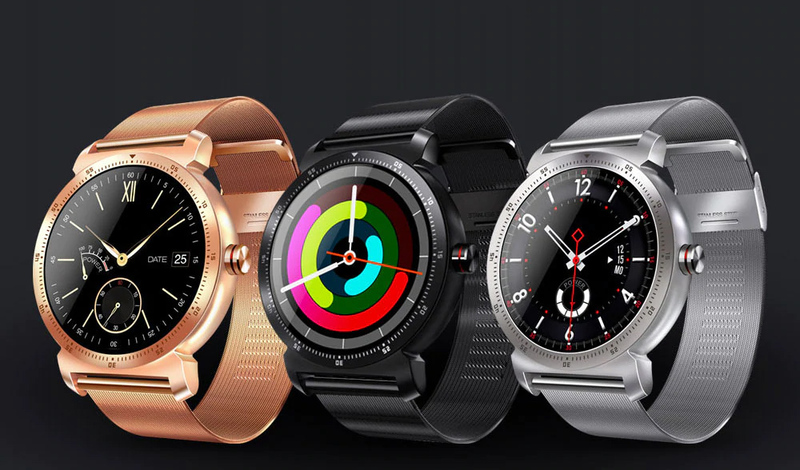 The stylish smart watch does not irritate the user with heavy weight fastened to his wrist. 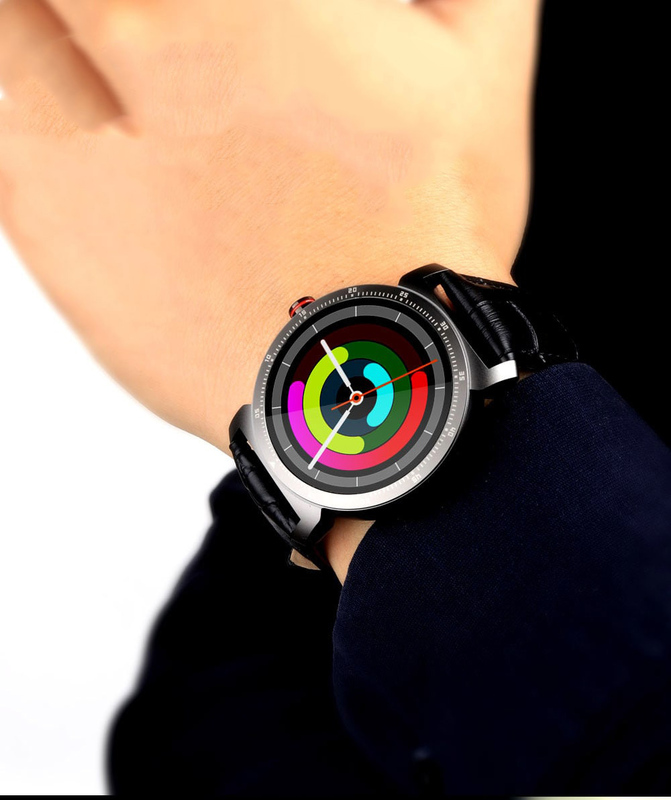 This amazing multi-functional smart watch weighs only 75 grams. Now enjoy all your desirable smart features with a light trendy watch beautifying your wrist. 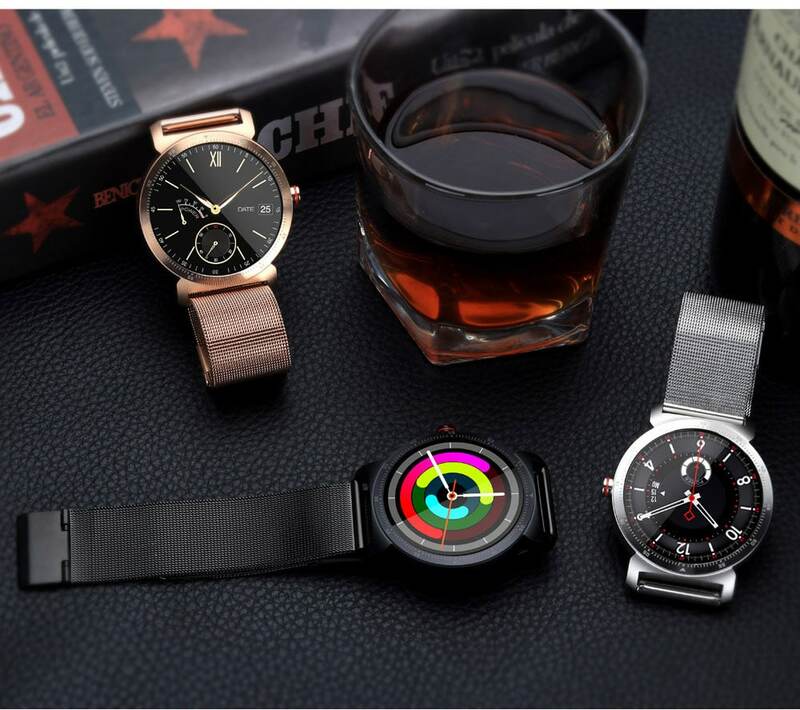 CACGO K88H Plus smart watch has various remote functions like controlling the alarm of the connected device, Getting Push notifications from the device on arrival of new chat messages etc. 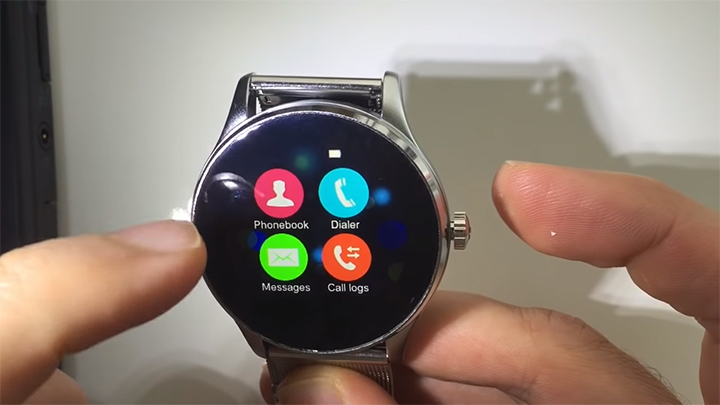 The watch supports all social notification types like notifications from Facebook, Messenger, Twitter, Wechat etc. The CACGO K88H is a great watch with stunning trendy look as well as a formal feeling. It can accompany you all the along from the environment of friendly gossips to office meetings and all of it. 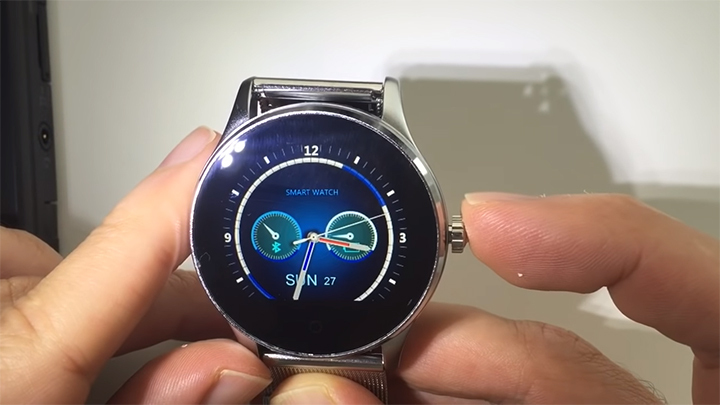 The watch looks elegant and functions even better. It is a great combination of various health features, smartphone controlling features and much more. The waterproof feature makes it a tension free gadget to wear. 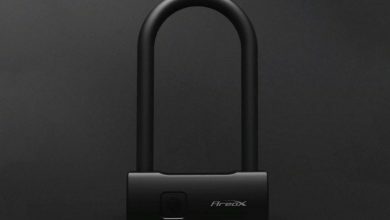 The anti-theft feature makes it an essential gadget to protect the phone. Also the anti-theft helps the user to know whether or not the phone is nearby. It may be a little costlier than its peer products, but its overall function makes you want to own it eventually. Considering everything, the watch is a totally gorgeous value to money product.